The three volumes contain 176 studies by 25 composers. The selection was made according to technical usefulness and musical value. The studies follow in order of the grade of difficulty and are grouped around certain problems. 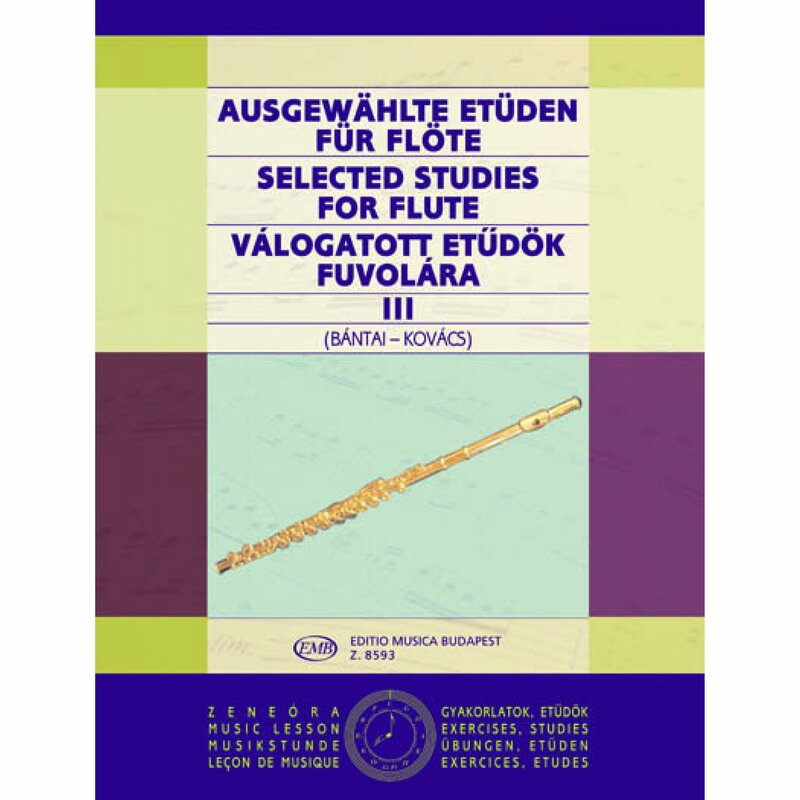 All three volumes can be applied as supplementary material to any flute tutor.